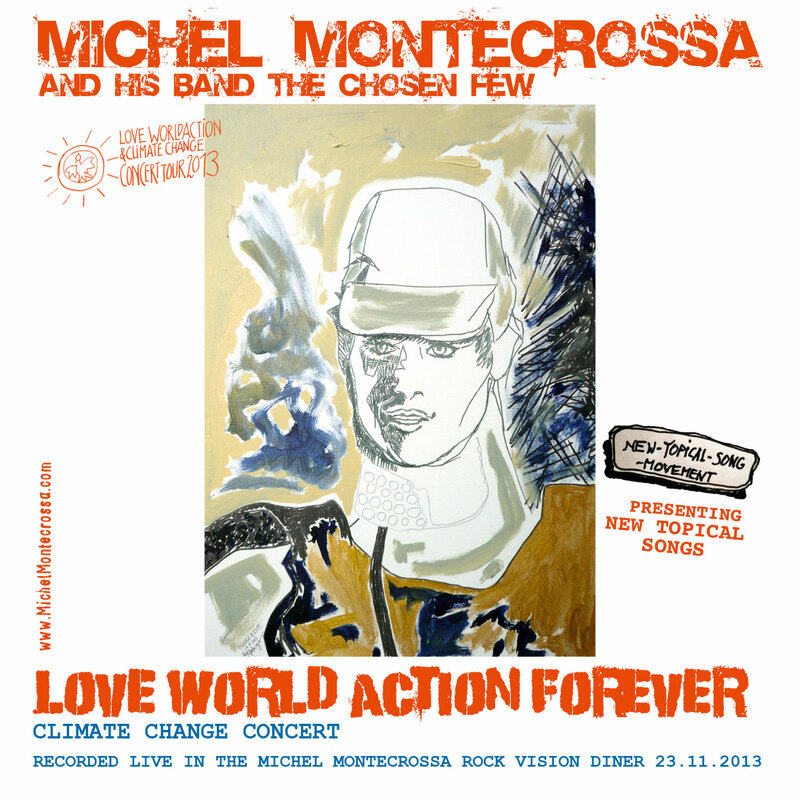 ’Ballad of Love and Sweetness’, is Michel Montecrossa’s New-Topical-Song for all Lovers on Earth singing of the real thing, of love and sweetness that will always win, no matter what bankas and politos say. Who is the future tell me, child? Who, but you and me and the sunborn might? Who is the future, whence is its birth? Is it not here on planet earth? Who is the future, tell me, child? The answer is there in the unborn might. where mysteries are plain, as is our love. The joy is there and is bright like the morn. The joy is there to be always newborn. You are the future, you are my love. She is always there in every heart. You want to change what went wrong? Turn to the future, the future is strong. She is always free from every bond. She is always there to make you young. You are the future if you want to see. You are the future if you want to be free. I sing you this song and listen to you. Future is there and your eyes are true. Truth is oneness, is the next step. You don’t have to judge, you know respect. You don’t have to think to know what is love. Love is the future, love is the truth.